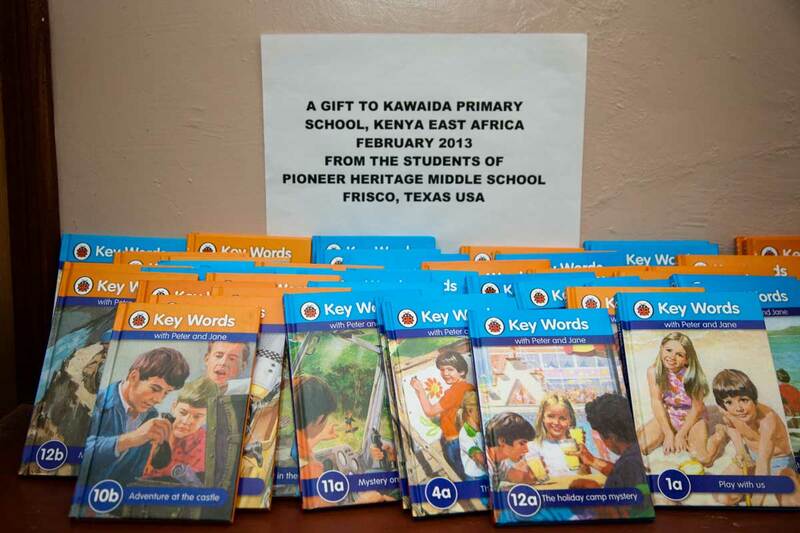 We want to brag on our daughter in law, Stacy Cameron, for mobilizing the students at Pioneer Heritage Middle School in Frisco, Texas to provide readers for the students of Kawaida Primary School in Kenya. 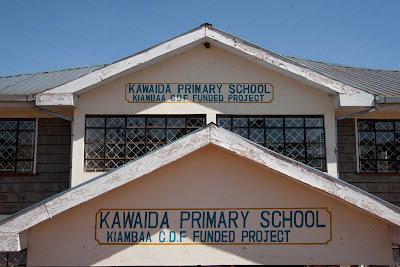 Stacy is the librarian at PHMS and she visited Kawaida Primary in July. 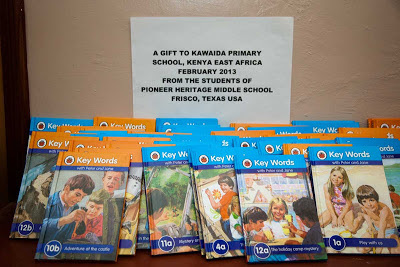 When she returned to Texas she organized COINS FOR A CAUSE to help the Kawaida students. The staff and students of PHMS raised $105! On February 28th we delivered 48 approved readers to the school. 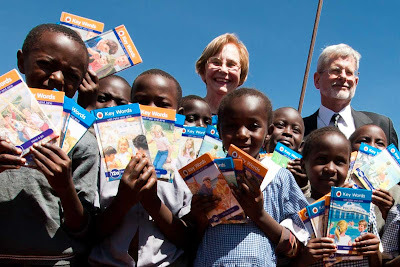 They will be available to the students to improve their English reading skills. 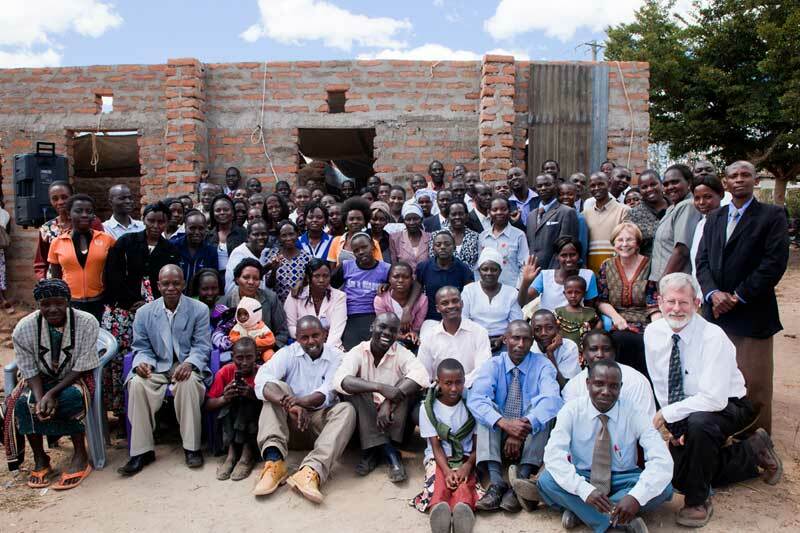 We continue to be encouraged and motivated by how God moves on the hearts of people to help the people of Kenya. We believe that providing education is a huge part of helping Kenyans live and thrive. Thanks so much to the students and staff of Pioneer Heritage! 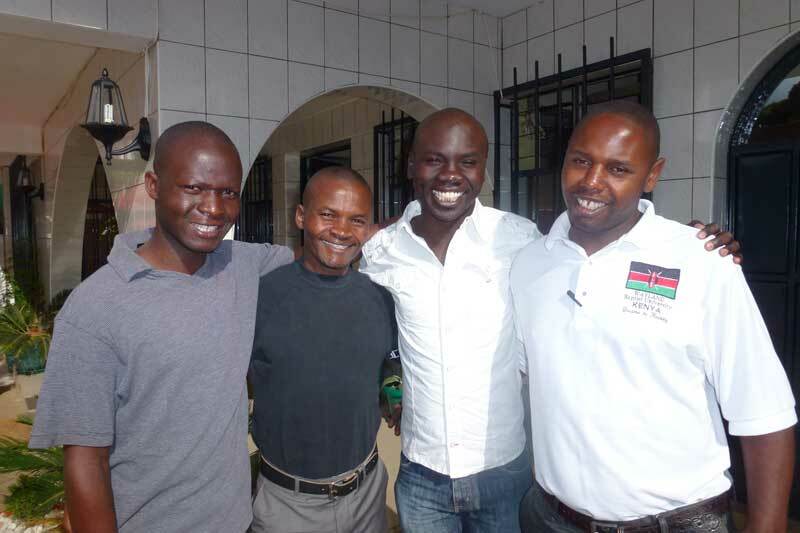 You have made a difference in the future of Kenya! I want to share about our last outreach in Kenya in 2012. It took two months of hard work to prepare for, but it was great. We spent a total of 10 days this past September deep in the interior of rural Kenya on our most challenging event since we first moved to Kenya more than 2 years ago. Our Revelation Seminar in the village of Chuluni was the best ever. Don taught for 5 full days. Everyone that attended took away a much better understanding of one of the most difficult books in the Bible. A typical day during the seminar began about 9am with prayer and worship followed by class, then tea, then more classes, then lunch and then more classes until about 4pm. Our generator provided power for our sound system and the PowerPoint presentations. As part of our training on giving, we provided our Revelation Study Guide only to those who would contribute to help feed the poor. Some of those attending the class were so poor that their only meal was the hot lunch we provided each day, but our understanding of Jesus’ teaching on giving did not exclude anyone from needing to give. One man handed to Don two lions that he had carved out of wood saying that he had no money to give, but wanted to bless him with the work of his hands. By the end of the week, we had collected enough money to purchase three 200 pound sacks of corn. This we distributed to people in the class instructing them to use some of the corn for themselves if they had need but reserve some to give to someone they might know who is hungry also, sharing the love and message of Christ as they go. In the evenings, our Burning Plow evangelism team, James, Pastor Maunda, Silas, and Pastor Mokaya, took our generator, big screen, and sound equipment to different villages. They showed the Jesus Film (in the Swahili language) outdoors in the market places. Many, many people responded to the call to come to Christ because of their work. This outreach was expensive and took a lot of hard work from a lot of people, but God moved on the hearts of many. That makes it all worthwhile. Asante Bwana Yesu (Thank you Lord Jesus).